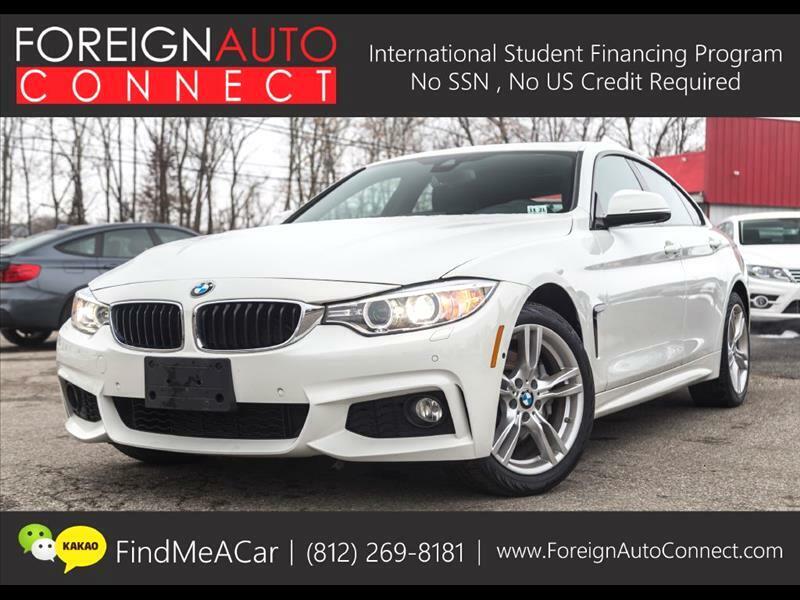 CLEAN CARFAX, 1 OWNER, LOADED 2017 BMW 430XI GRAN COUPE M-SPORT WITH COLD WEATHER PACKAGE, PREMIUM PACKAGE, CONVENIENCE PACKAGE, M SPORT PACKAGE, TECHNOLOGY PACKAGE, DRIVERS ASSISTANCE PACKAGE, & MORE!!! RUNS & DRIVES GREAT! NO MECHANICAL ISSUES! Message: Thought you might be interested in this 2017 BMW 4-Series Gran Coupe.